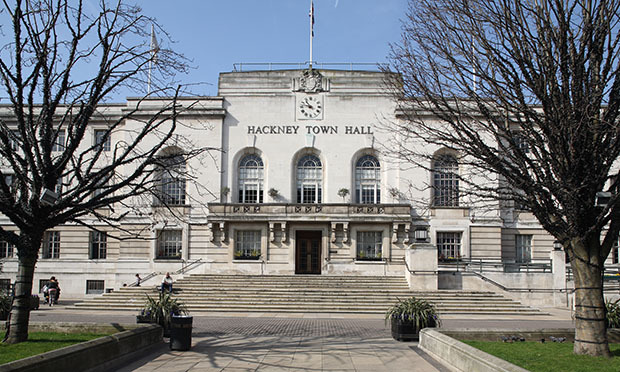 Council Tax could soon be upped by 4.99 per cent in Hackney if the Town Hall’s budget is voted through later this month. The proposed increase will raise an extra £3.8 million a year, which the borough’s mayor says will help protect essential services in the face of ongoing government cuts. Councillors will get a chance to vote on the rise – which will see bills go up by 92p a week for the average property – at a full council meeting on 27 February. The Town Hall says it expects the borough to still have the ninth lowest Council Tax in London even after the rise. But it has warned that the money raised by the planned tax hike represents just 13 per cent of what it needs to save by 2022 in order to balance the books. Mayor Philip Glanville said: “Since 2010, the Government has cut our core budget by £140m. That’s about half, and by 2022 they’ll have cut another £30m. “In terms of our overall spending power, we’ve lost £529 per head – the highest loss of any London borough. “While ministers might like using the soundbite ‘austerity is over’, on the ground, in public services and local government, that is not true. “We’ve tried to address this huge challenge by, among other things, reducing management and back office staff, investing in services to reduce costs in the long term, bringing services back in house and renegotiating contracts.